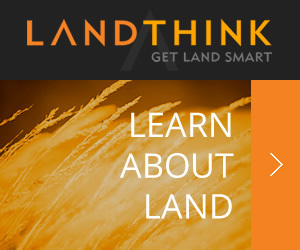 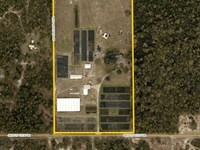 Zoned Industrial; Approved for up to 5,300,000 square feet of building area. 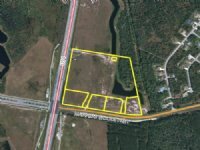 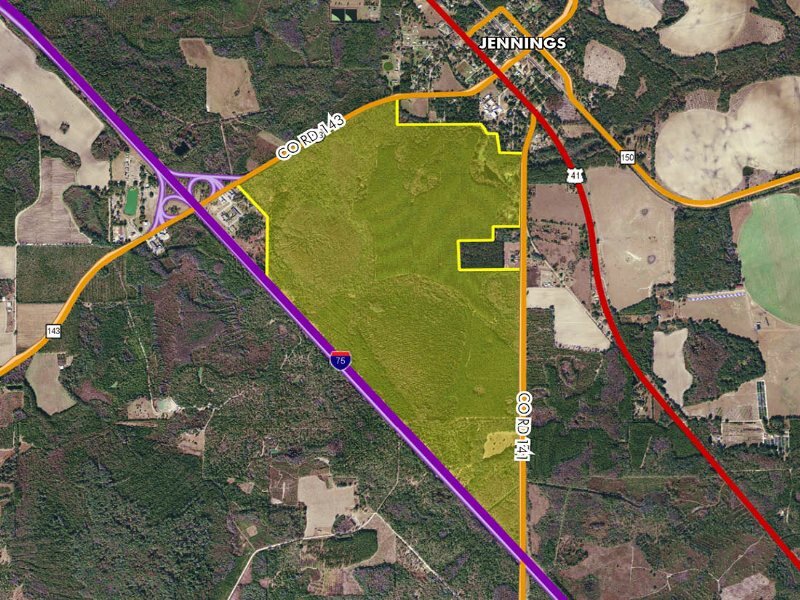 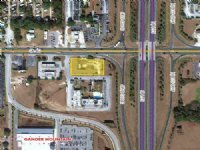 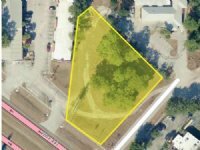 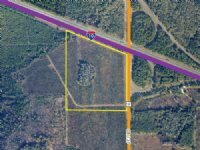 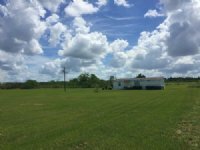 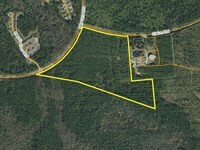 Property is located just east of the I-75 and CR 143 interchange. 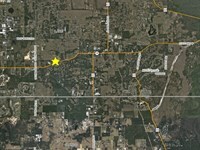 The I-75 and CR 143 interchange is the first interchange on I-75 when entering Florida. 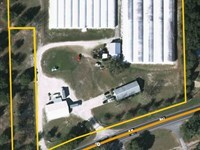 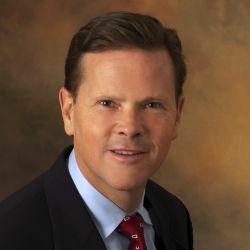 When calling broker, please say, "I found your listing Interstate 75 Industrial on COMMERCIALFLIP."